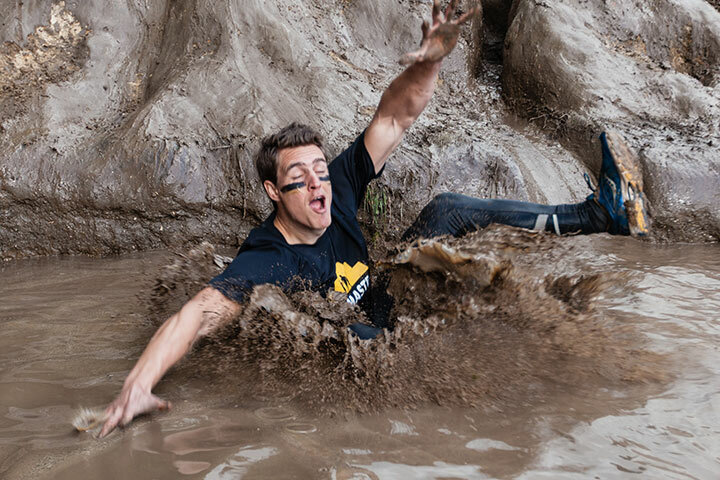 We could go on and on, but you will get muddy on the course, after all. And so you can just better let yourself completely go at the Trenches! 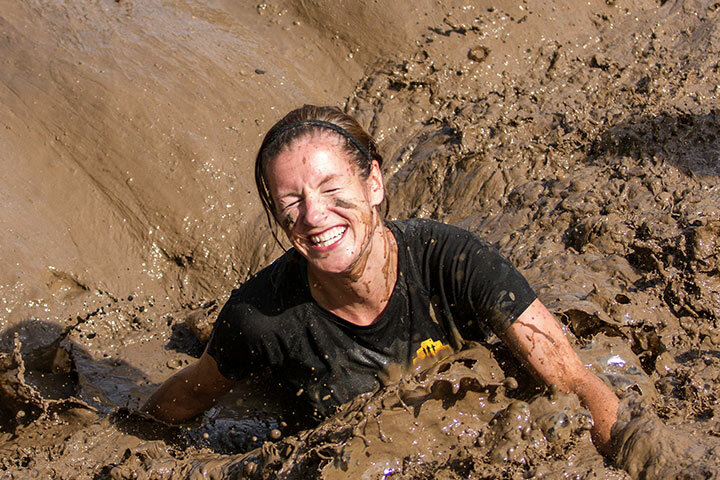 You will see that the mud trance that you find yourself in is addictively delicious. 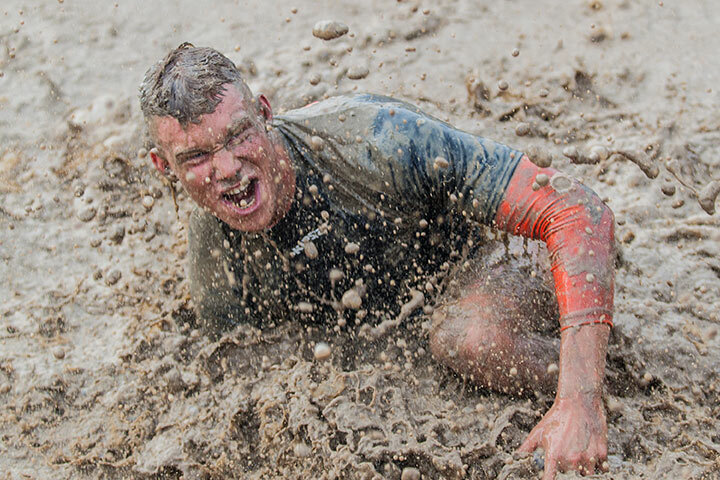 Above all: When it’s all over, you want to be able to rightly say that you’re a Mud Master, don’t you? 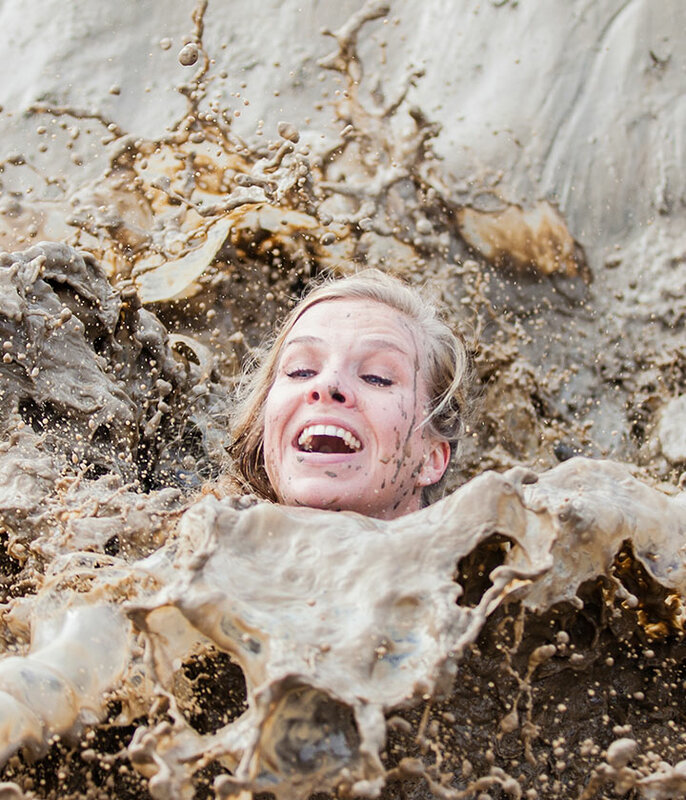 That look on our secretary’s face when she took a dive in the mud – I’ll never forget that. We still laugh about it at work! 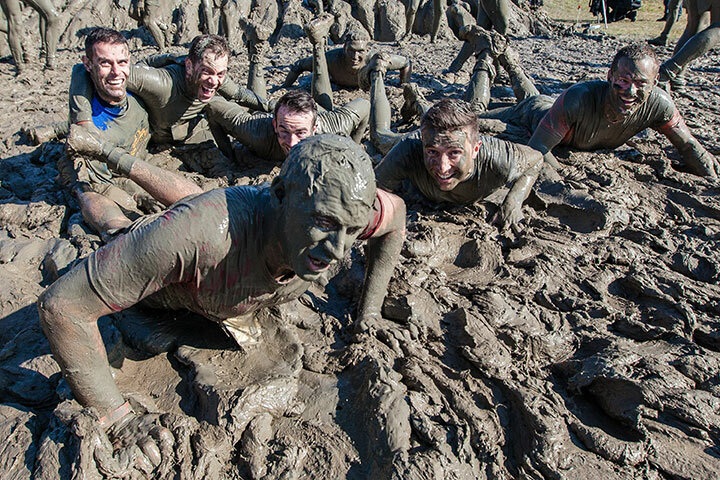 At every individual course there are some 300,000 liters of mud. That’s approximately 3,000 bath tubs filled to the brim!